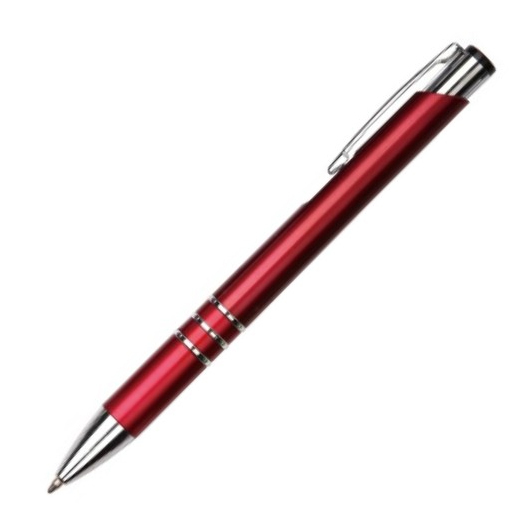 Metallic coloured plastic pen that lasts! 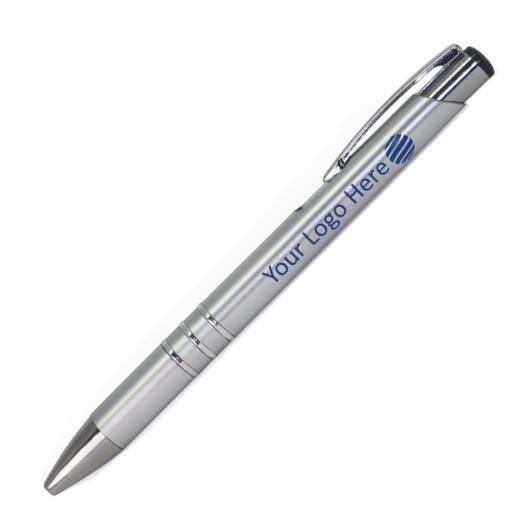 Sometimes all you need is a cool plastic pen to make a difference! 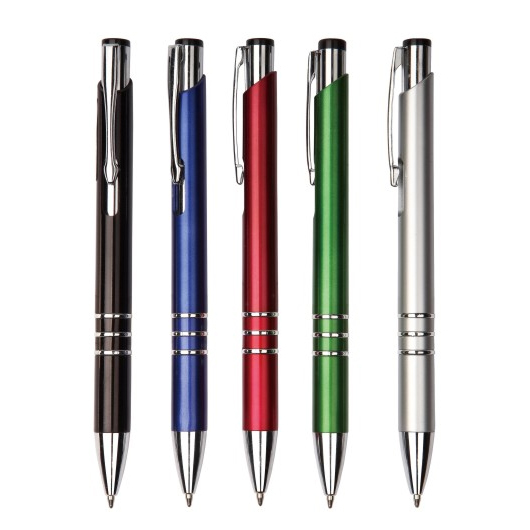 These pens feature a metallic coloured barrel with three rings and shiny chrome trims. They are equipped with a 1.00mm parker refill German documental black ink with extended writing length of 1,800m. These pens are super easy to carry and store in place courtesy of their metal clip.